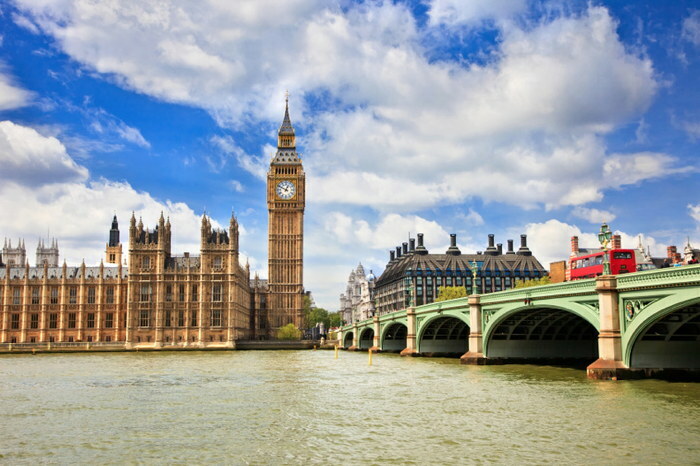 London hotel occupancy increased 6.7% to 89.1% in October, preliminary monthly data from STR shows. ADR climbed 6.2% to 160.13 ($206.45) and RevPAR jumped 13.4% to 142.73 ($184.02). STR’s preliminary October 2018 data for London, England, indicates significant performance levels and growth. The absolute occupancy and RevPAR levels were the highest for any October in STR’s London database. STR analysts believe that three consecutive weeks with NFL games at Wembley Stadium contributed to London’s October performance.